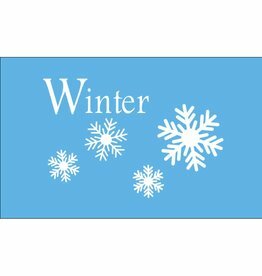 “Winter” Printed Nylon Flag with Brass Grommets. All flags made within the United States. Available only in 3x5' size. 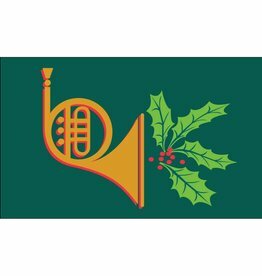 Holiday Horn Printed Nylon Flag with Brass Grommets. All flags made within the United States. Available only in 3x5' size.